Bingo Drive like all Facebook games are required to offer payment only via Facebook Credits. Purchasing these Credits can be done with credit cards, Pay Pal and other payment methods as defined by Facebook. Simply click on the bundle you wish to purchase in the store (Credits/Coins/Power-Ups). Please note that after clicking on the package of your choice a Facebook verification window will appear that shows the purchase details. If you have not received your Bingo Drive purchased items please check if you received Facebook credits to your account. On rare occasions the conversion from Facebook credits to Bingo Drive items is not done automatically. In order to use the credits you must renter the buy tab, choose the amount of Facebook credits you wish to transfer to Bingo Drive items and follow the instructions. 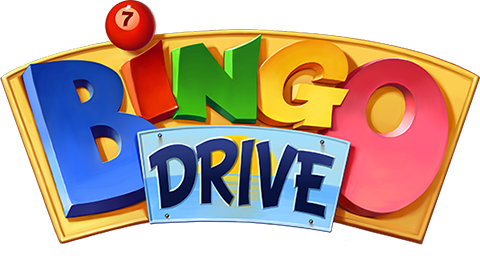 NOTE: Bingo Drive has no control over any financial matters since all payments are done via Facebook. When submitting a ticket regarding purchases made, please provide the date and amount of purchase in question and any transaction receipts you may have.